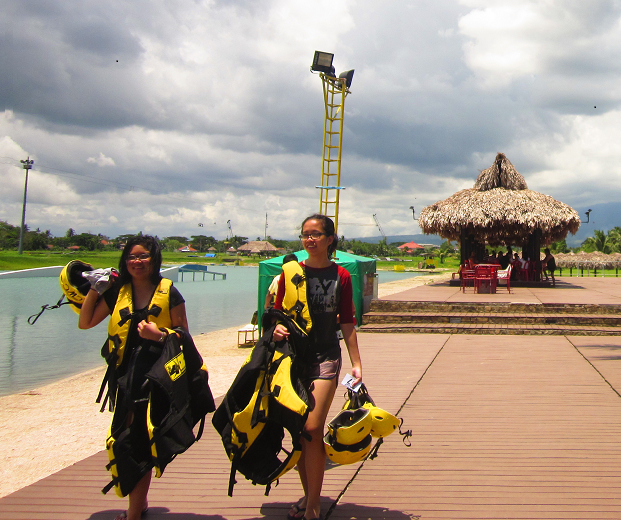 On our way back to Manila from Caramoan, we did a side trip to one of the most popular tourist destinations in Bicol, the CamSur Watersports Complex in Pili, Camarines Sur for wakeboarding fanatics. This type of sports is not a typical outdoor activity that most Filipinos are into but the people behind these were able to pull it off. 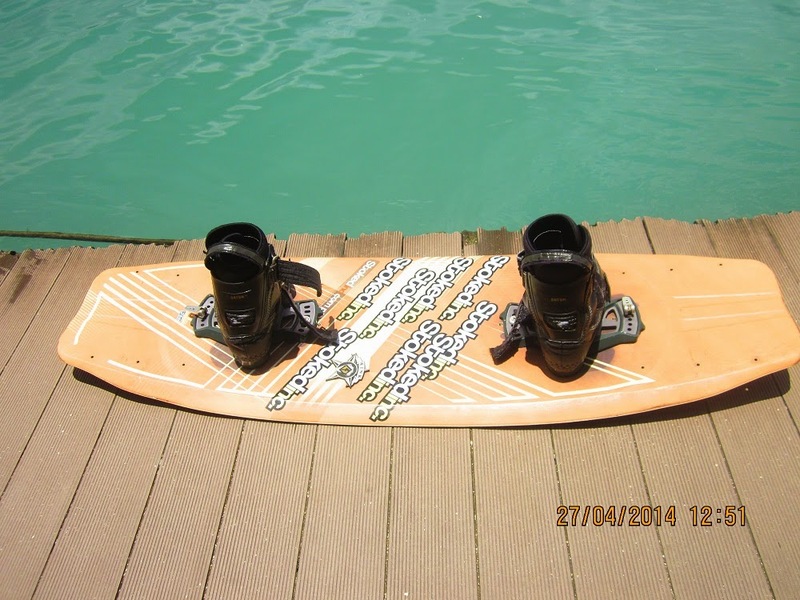 Wakeboarding is a sports which involves which involves riding a wakeboard over a body of water. 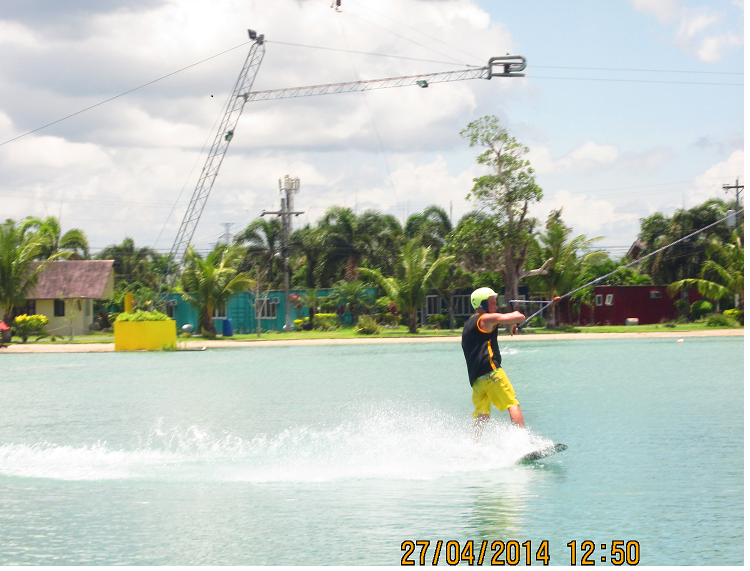 This kind of activity was born out of combining 3 sports: water skiing, snowboarding and surfing. 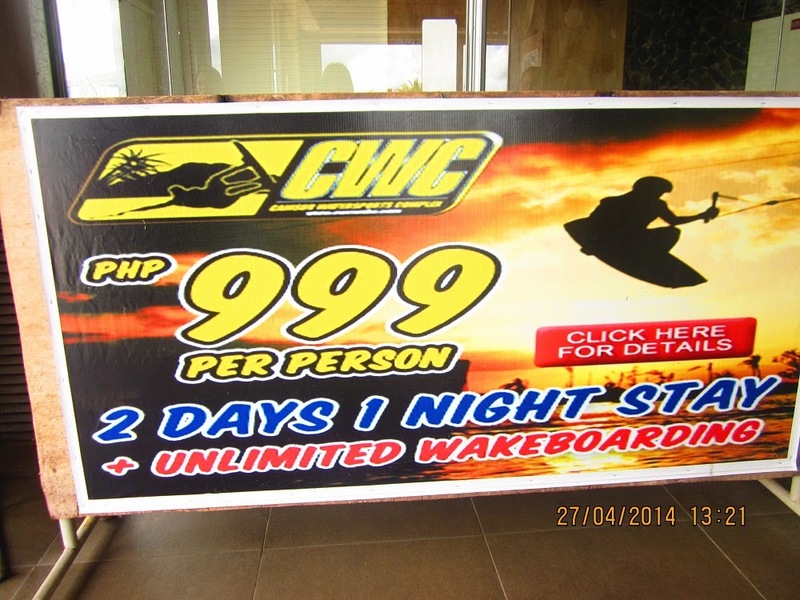 The person riding the wakeboard or simply called the rider is usually towed by a running motorboat, but in CamSur Watersports Complex, a six - point cable system is used. Established in May 2006, it is now being looked up as the top if not one of the reasons why a lot of tourists (local and international) flock here. "But I do not know how to do wakeboarding!" Yes, Ii hear you. You may try your luck at the beginner's winch park where you can practice standing up on a straight run. Once you think you can catch up to the cables that run clockwise around the artificial lake with a speed of 20 - 65 km per hour you can transfer to the bigger lake for that real wakeboarding adventure! 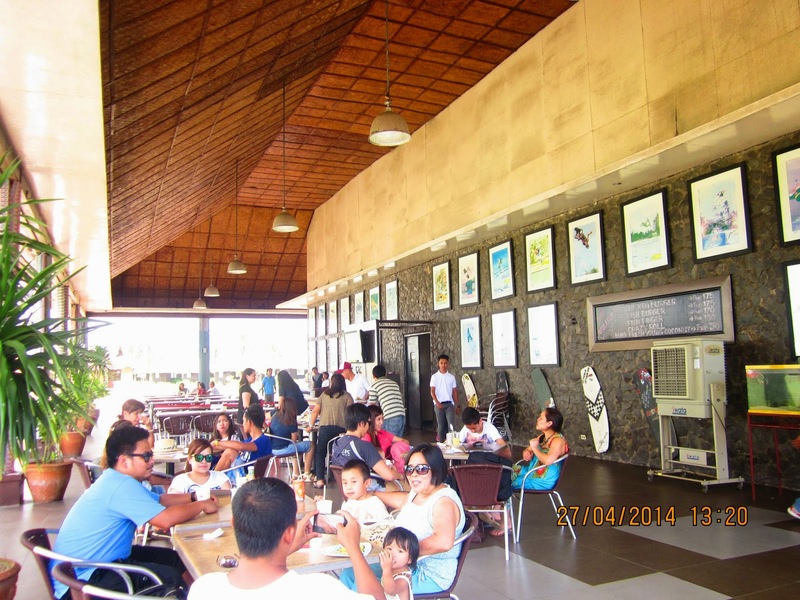 The CamSur Watersports Complex is said to be an international standard wakeboarding facility. 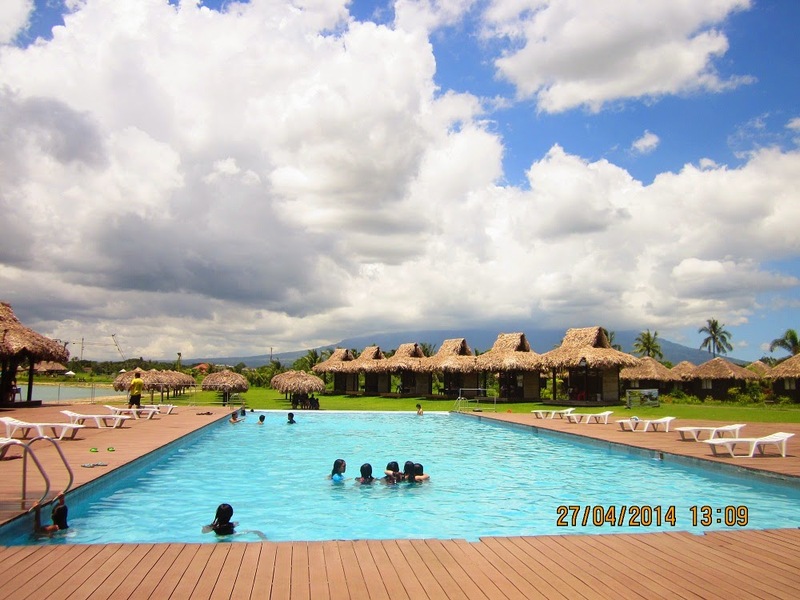 You are paying for a world - class service for a sports that will splash you in the water many times for sure. 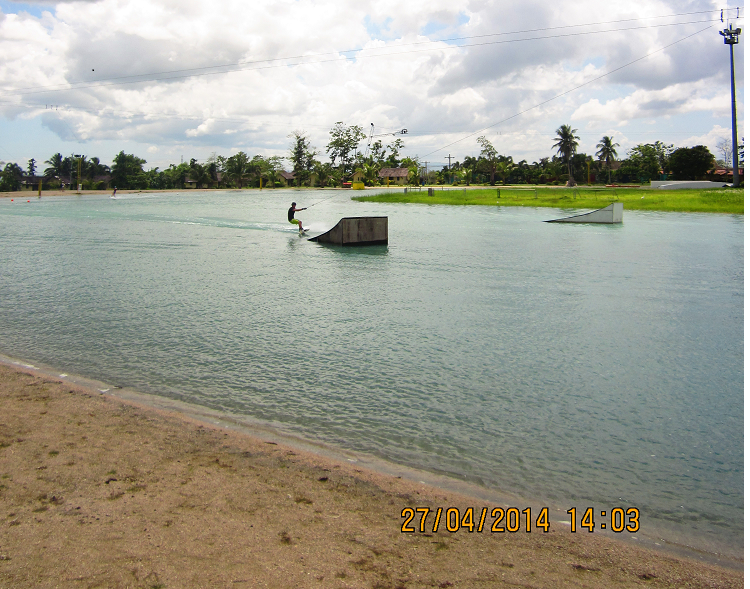 The lake for the advanced wakeboarding experience, lets the person complete six turns nonstop. That is possible if the rider is able to hold enough and sustain the fast speed! 4. 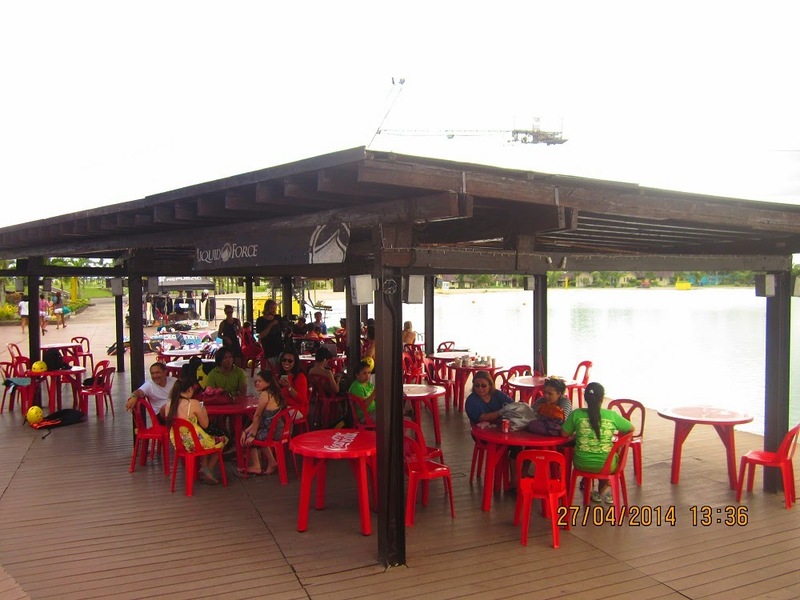 Bring your camera here and be ready to take pictures of those doing wakeboarding! 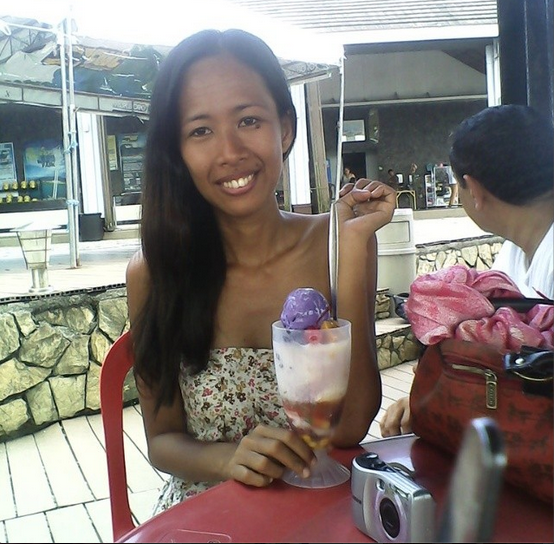 Our 3 day and 2 night Caramoan tour package which leaves every Thursday 9PM then back to Manila Sunday 12mn also includes a Cam Sur Watersports Complex side trip. Come join us!